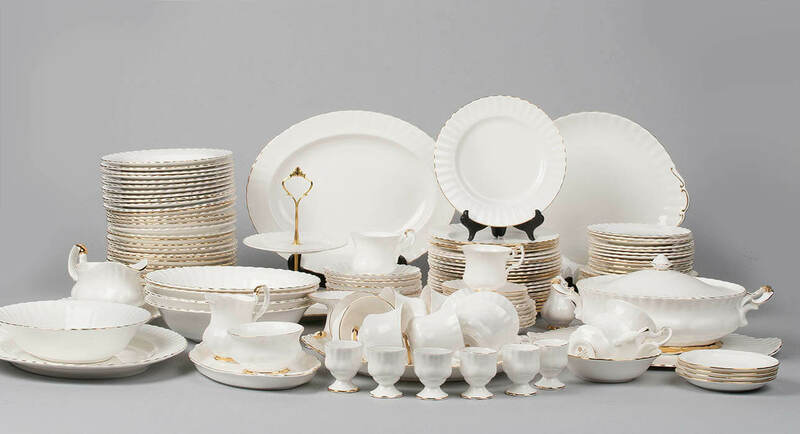 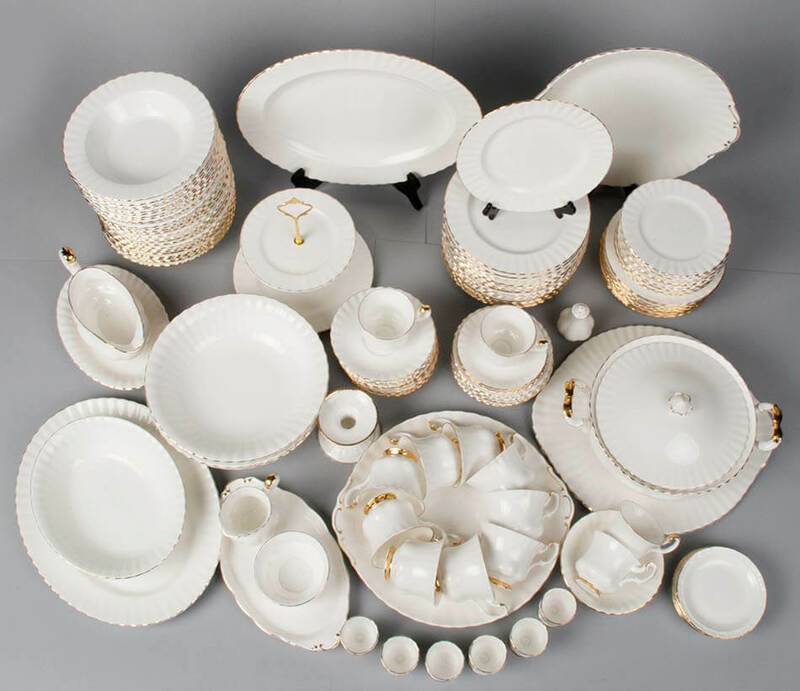 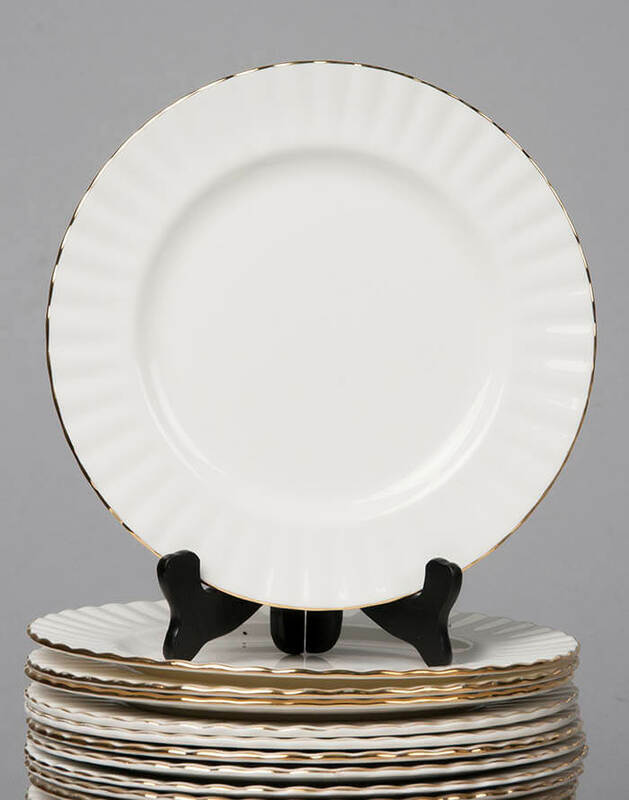 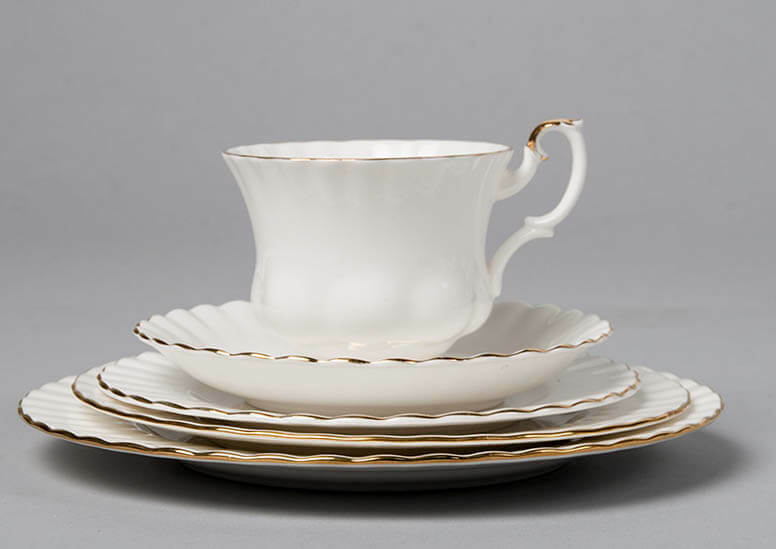 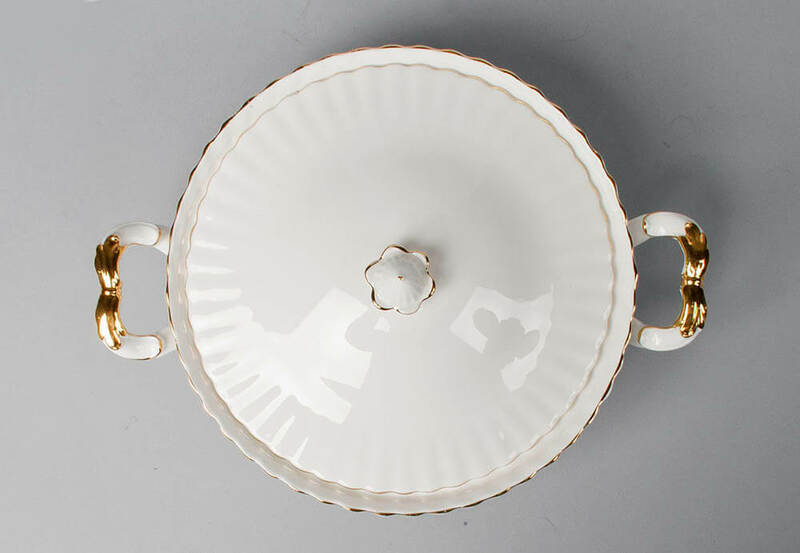 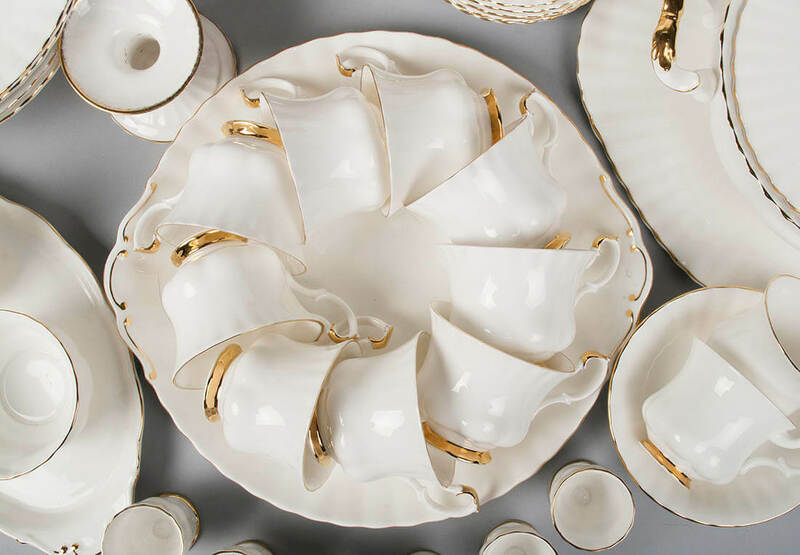 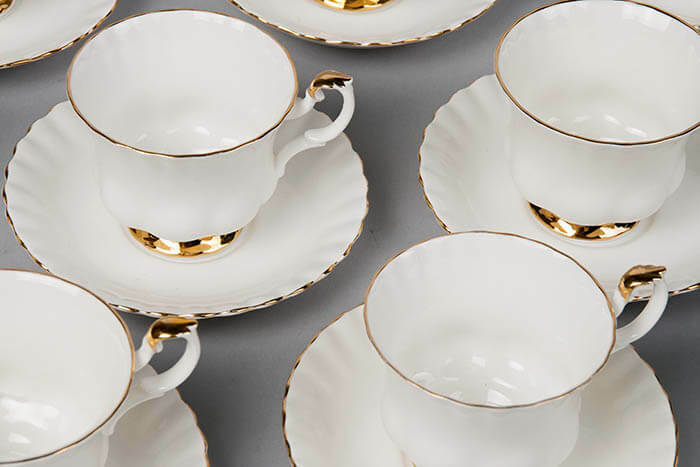 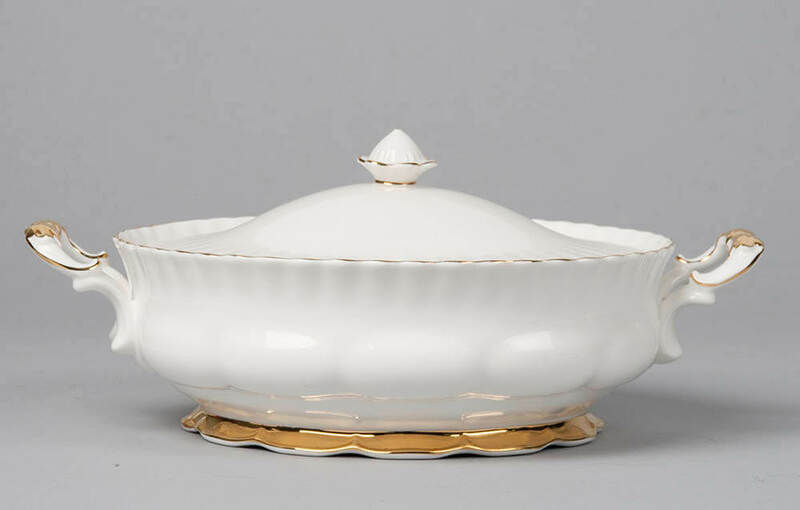 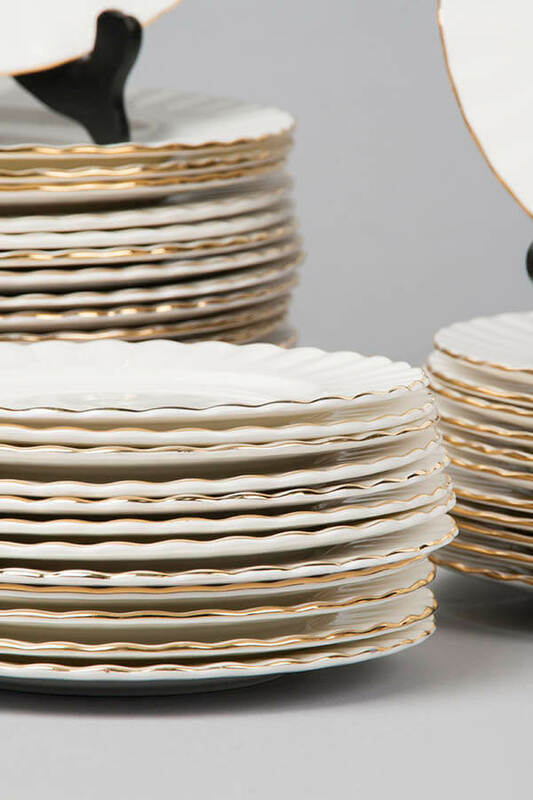 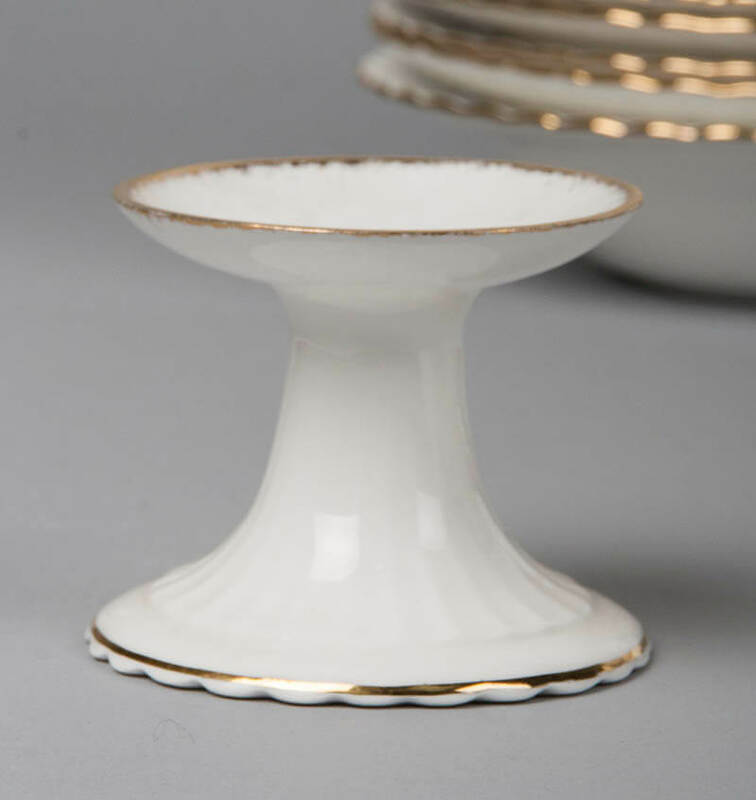 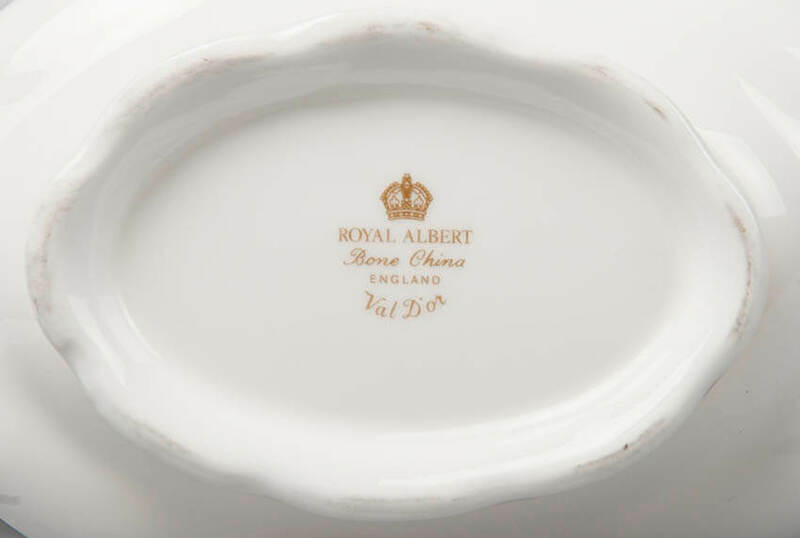 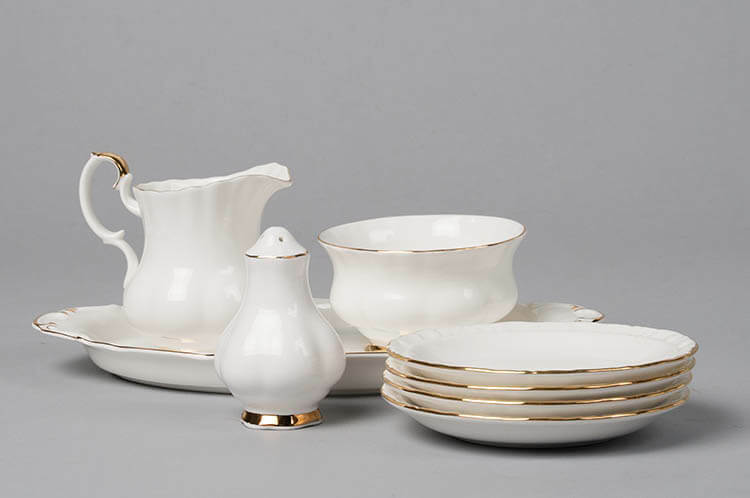 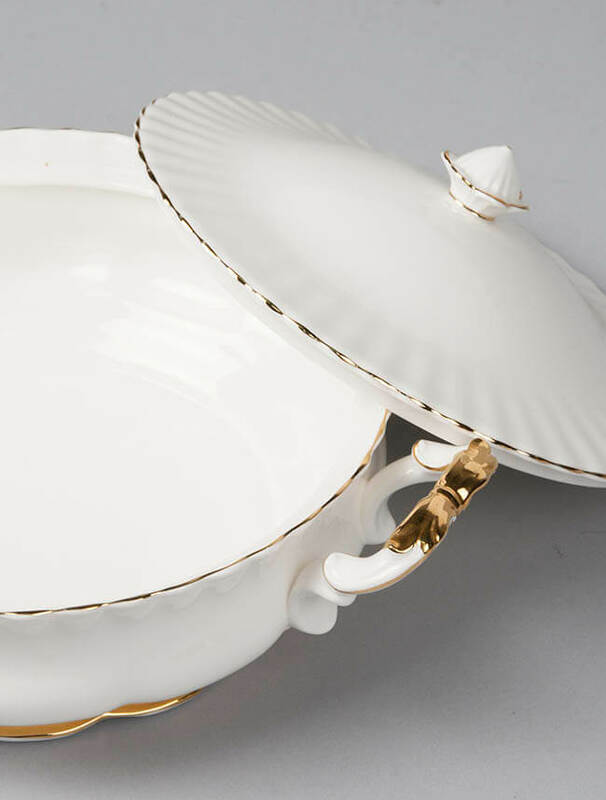 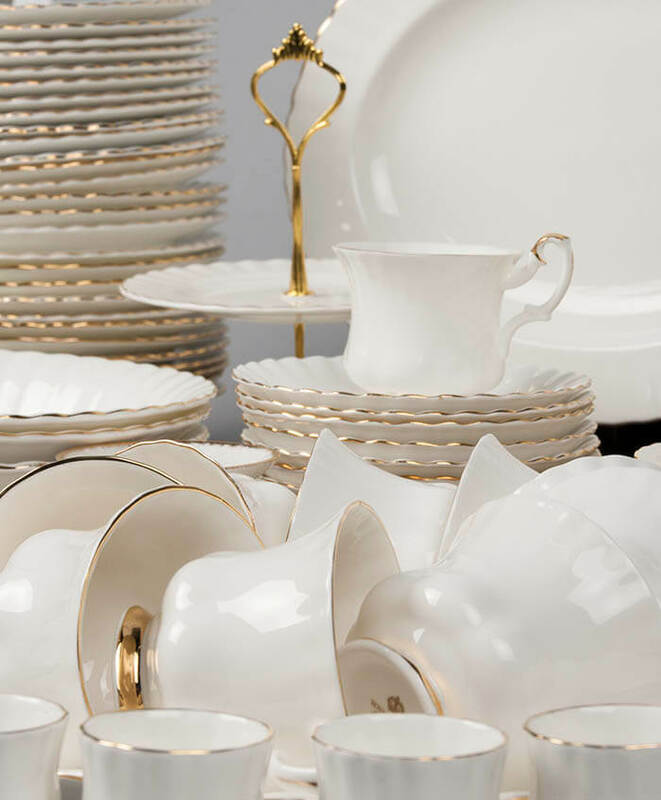 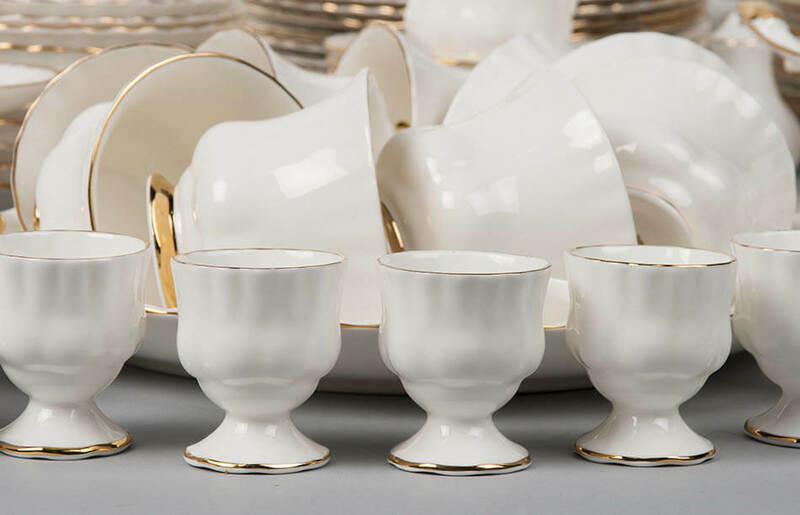 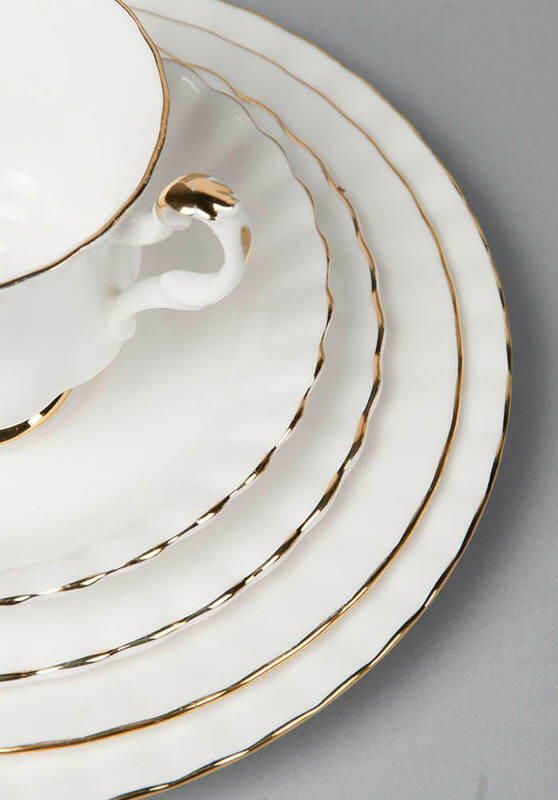 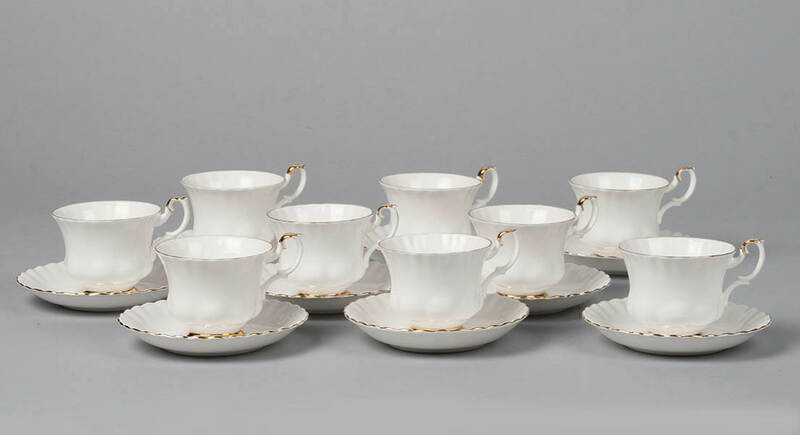 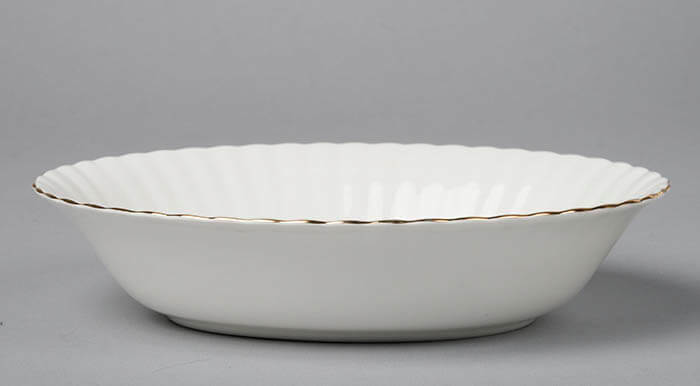 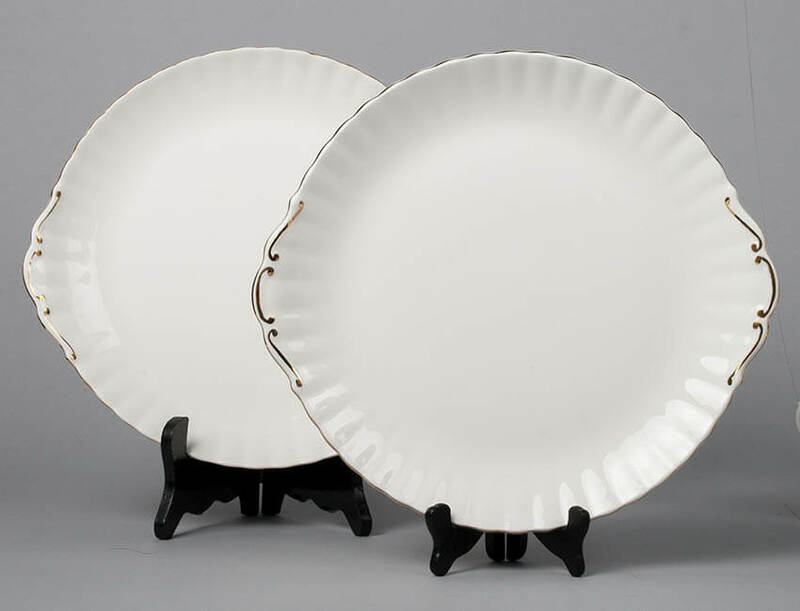 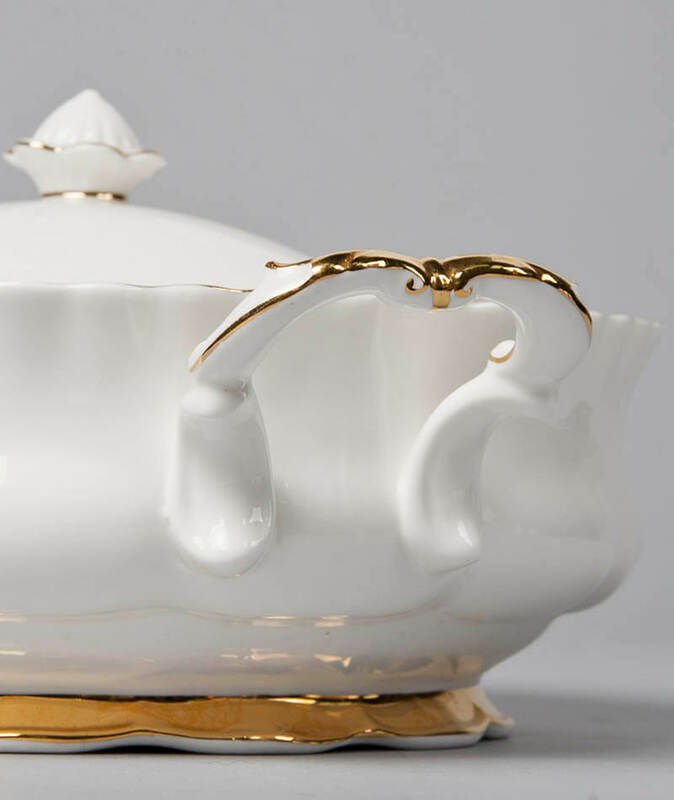 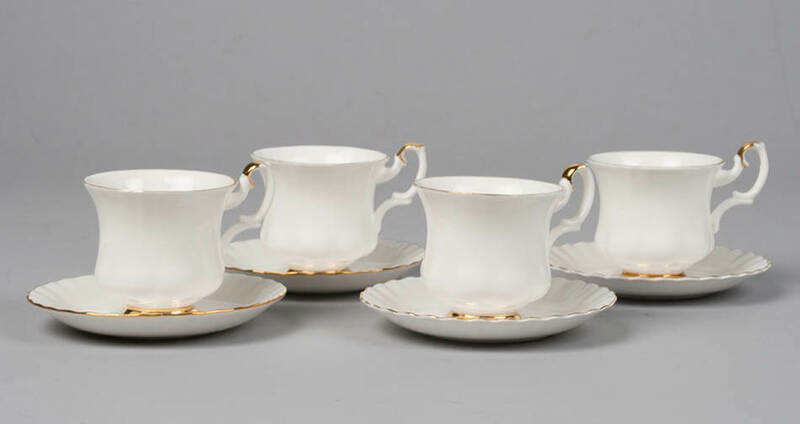 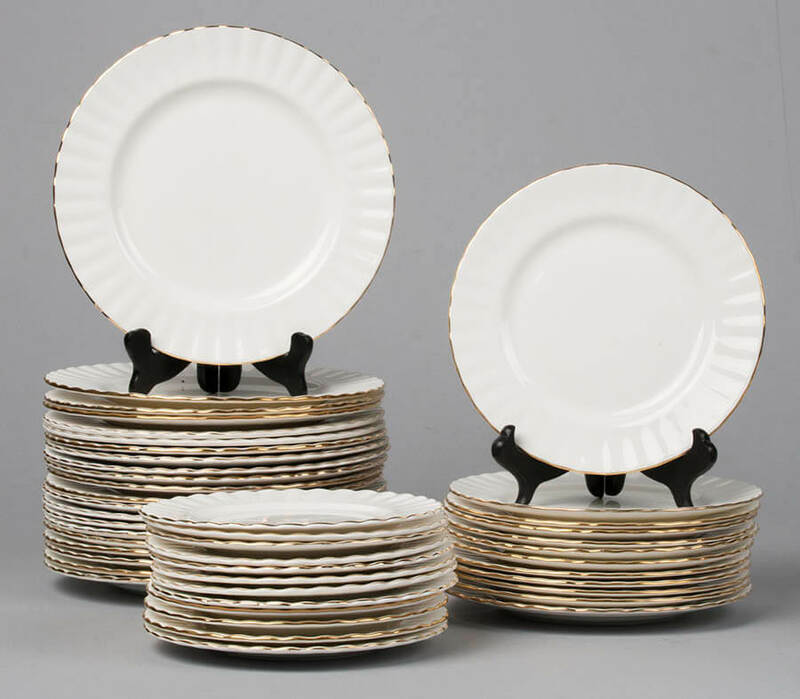 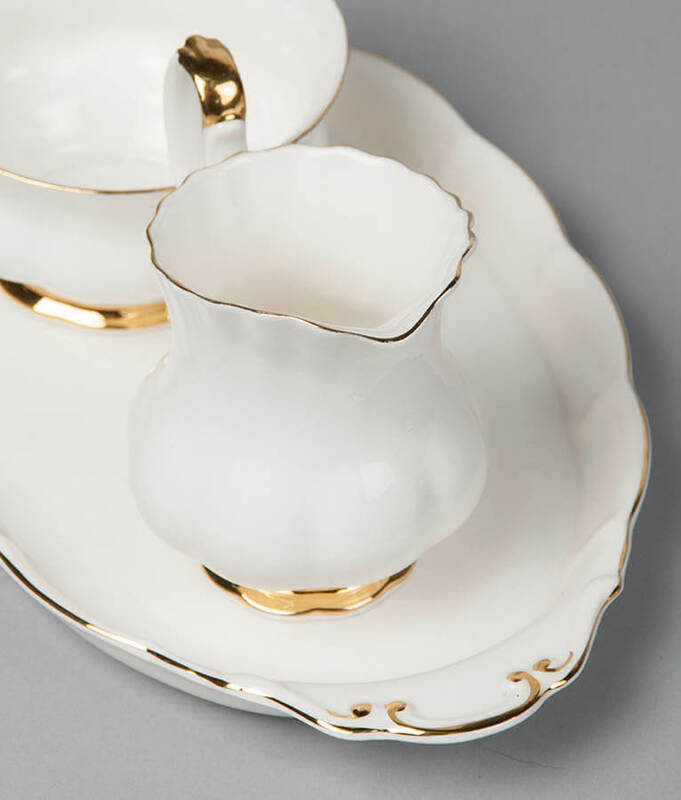 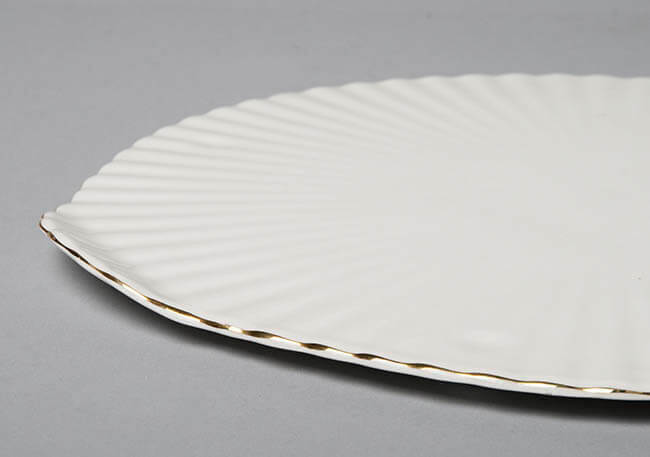 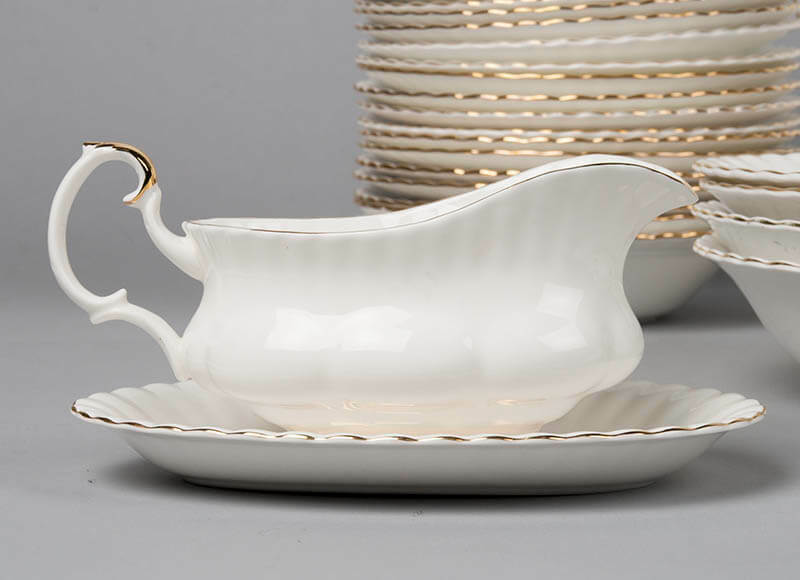 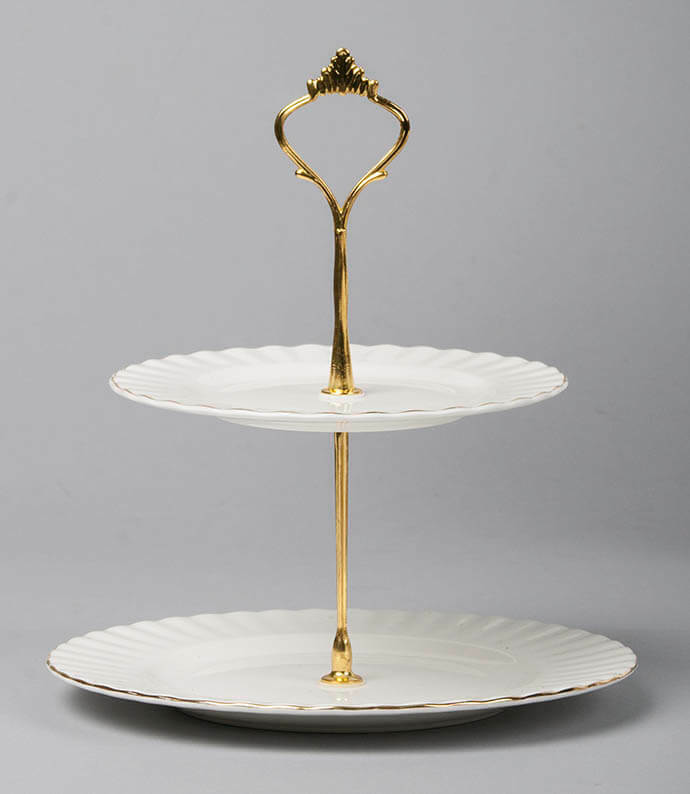 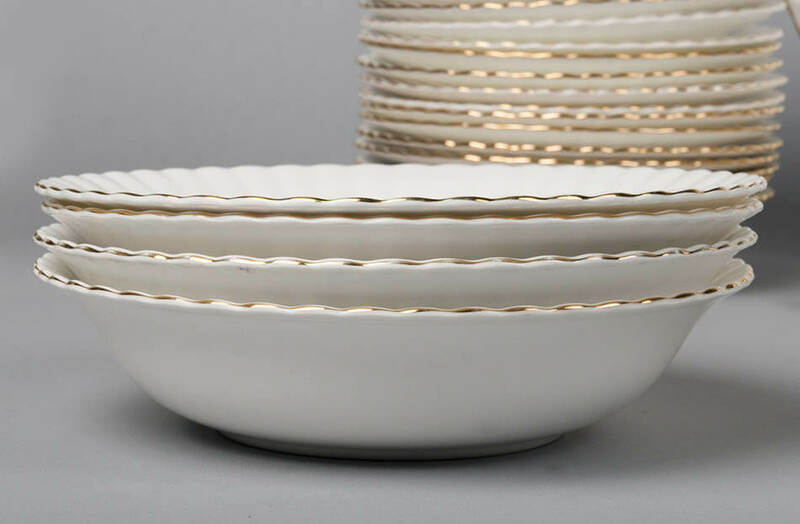 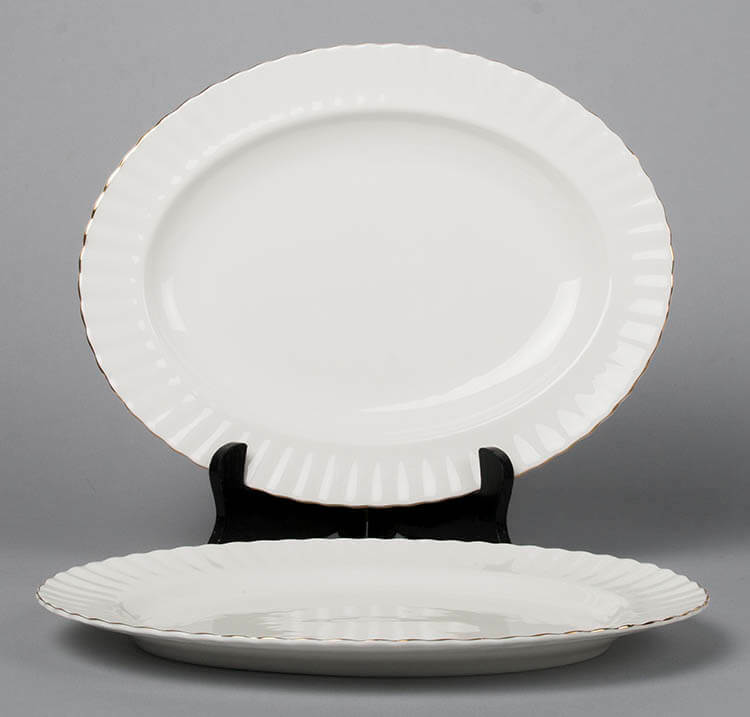 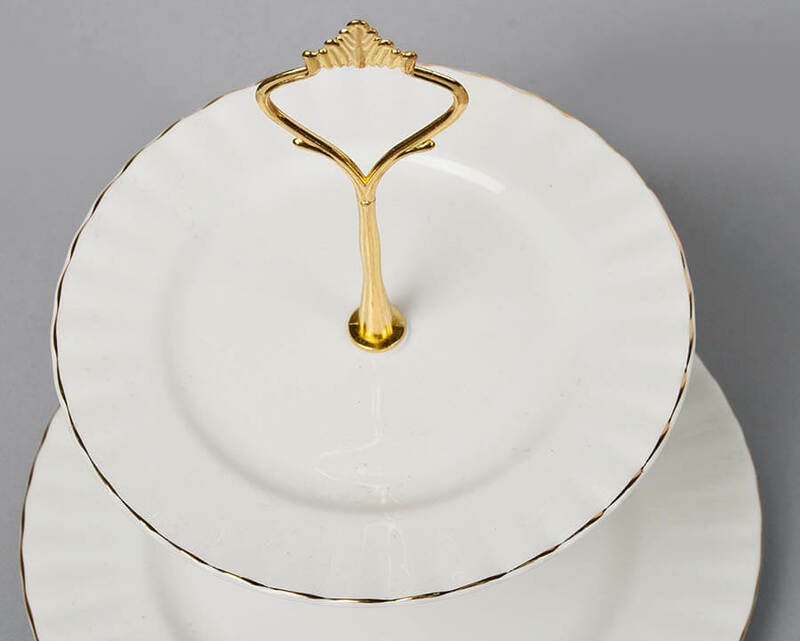 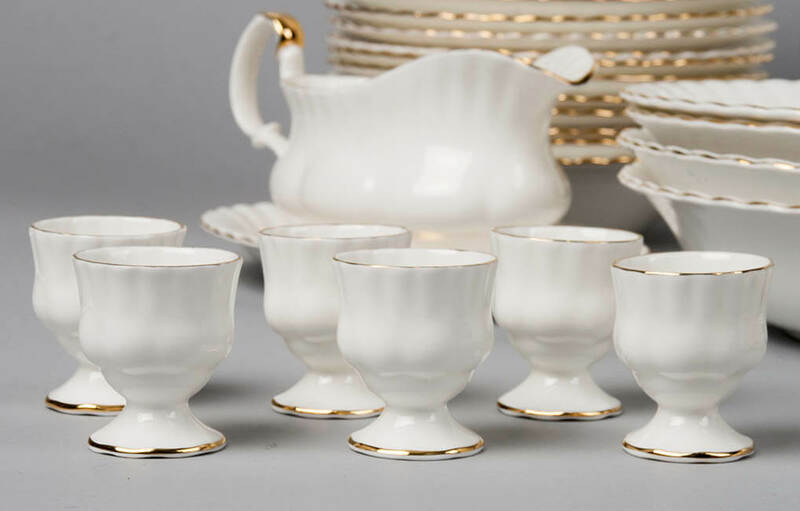 An extended set of Royal Albert. 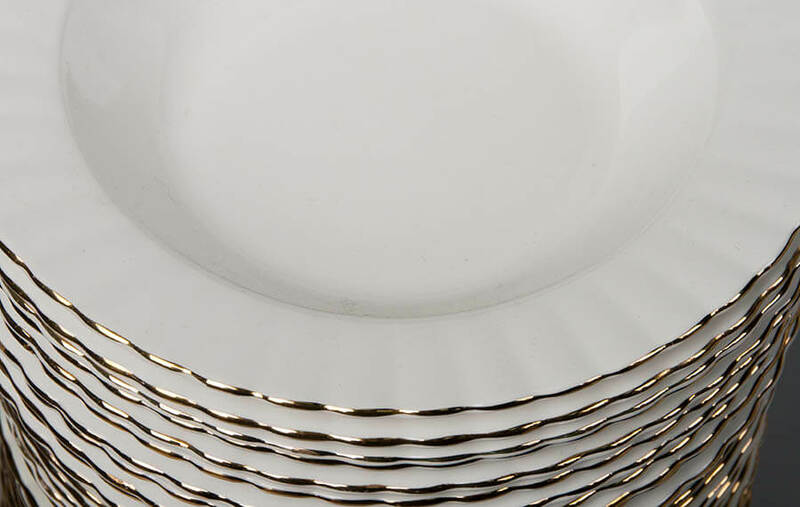 The name of this pattern is Val d'Or. 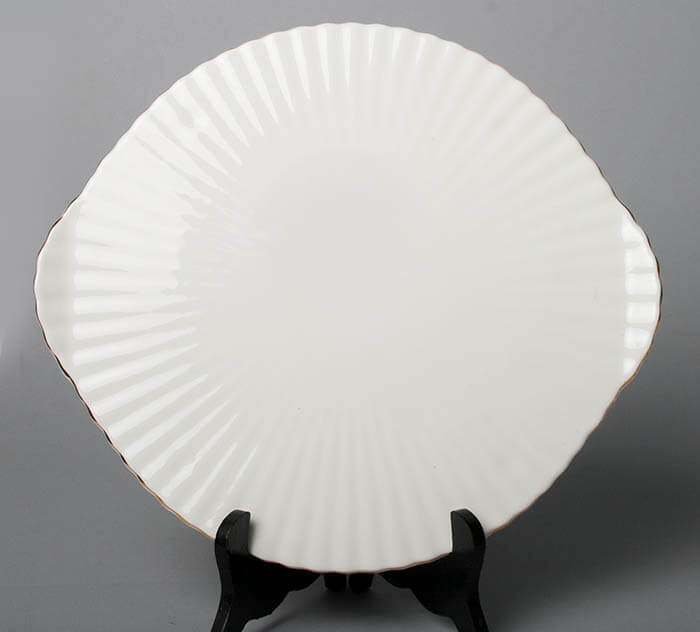 Good condition, there might be some small user marks such as small scratches. 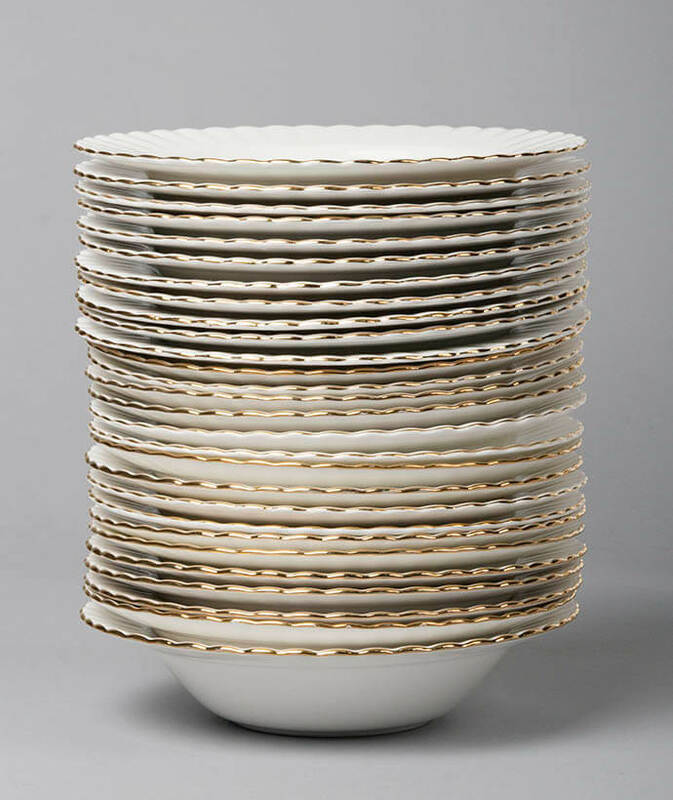 Gold rims are all good, no cracks, no lines, no chips.